Feeling sluggish? Not catching up with work like you used to be able to? Need a little pick-me-up? Before you start cruising through your old college campus looking for the hookup, get woke to the power of natural medicine. You don’t need to throw back Adderall like Tic-Tacs in order to amp up your day. Plus, y’know, drugs are bad. Turn your attention to all-natural solutions. 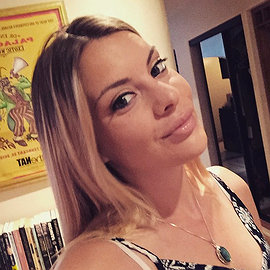 You’ll feel better in no time, with no comedown or pesky addictions to deal with. This special green tea will boost your energy and leave you feeling like you’ve just been to the bathroom with Robert Downey Jr. circa the ‘80s. In a good way. Those with ADHD have likened Matcha to Adderall — without the side effects. Drink it as a green tea, or add a scoop to your favorite smoothie. If you suffer from chronic pain, try adding a Boswellia and Curcumin supplement to your vitamin regime. 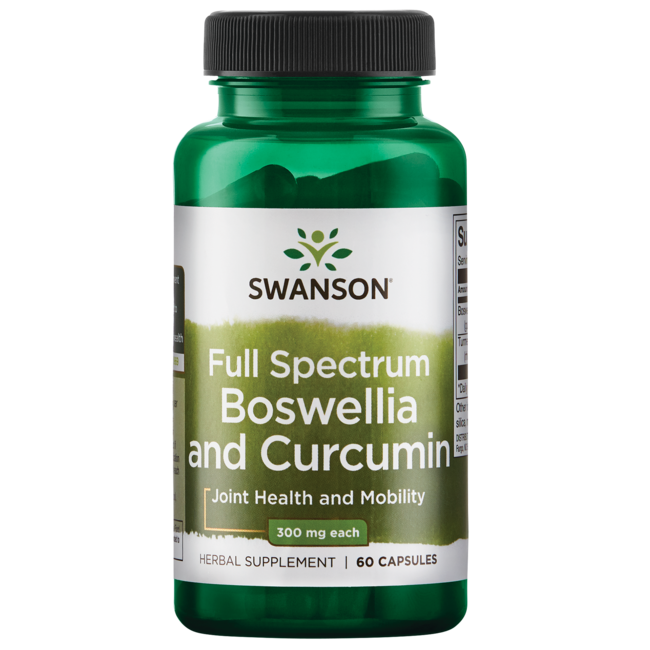 Boswellia and Curcumin is a natural anti-inflammatory that can help relieve symptoms of pain. 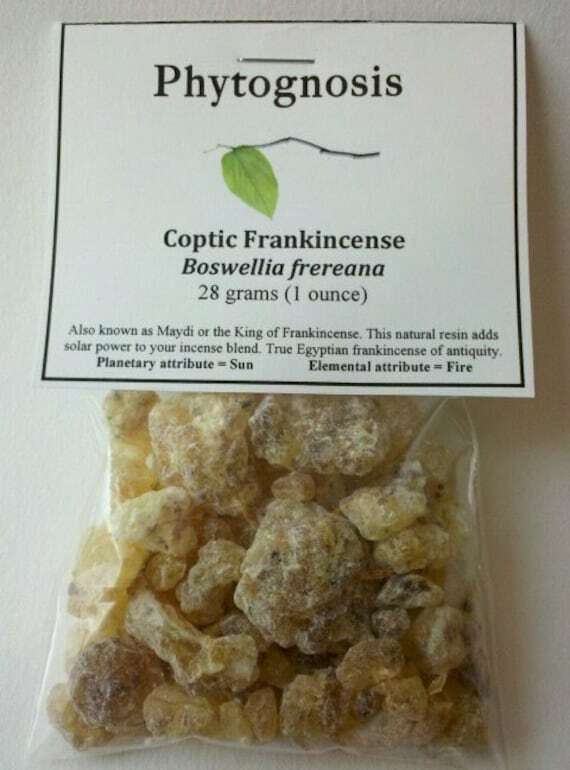 Boswellia, also known as Frankincense, wasn’t gifted to baby Jesus for nothing. Light up some Frankincense incense, and enjoy mild and legal euphoria. Researchers believe it also relieves anxiety and depression, which may explain why it’s been part of religious ceremonies for centuries. Wanna get sweaty? Feel a jolt of epic euphoria lighting up your life? Forget Molly. Get high on yoga. Hot yoga releases endorphins into the bloodstream, which causes euphoria without any of the horrible side effects from recreational drugs. Plus, if you want to get weird in da clerb, a hot yoga studio will fulfill all of your wilin’ out needs. Can’t sleep? Try valerian root instead of Ambien. It’ll help you nod off without sending you into the Twilight Zone. In addition to being a natural sleep aid, it also eases anxiety and lowers blood pressure. Scientists have found that valerian root increases production of gamma aminobutyric acid (GABA) in the brain, which calms anxiety. Xanex and Valium also increase production of GABA, so this herb is a great natural alternative. Finally, if you have a prescription, trust your doctor. Don’t replace your existing medication with anything that you’ve read about on the internet without consulting a professional. Going green doesn't mean you have to sacrifice style and comfort! The agreement includes a ‘no-take zone’ that forbids fishing in 72%of the sanctuary.